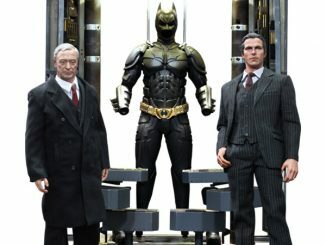 Bruce Wayne gets older but that just means he gets tougher, as proven with the Batman The Dark Knight Returns 1:12 Scale Action Figure. 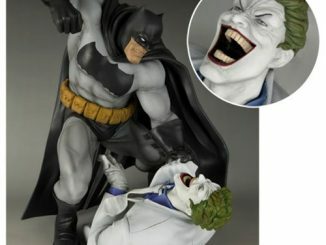 Mezco has transformed Frank Miller’s unique interpretation of the Dark Knight into a 1:12 scale, 6-inch action figure. 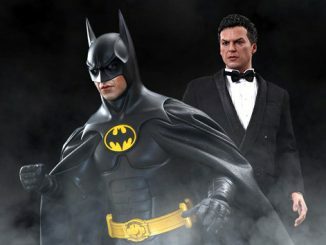 That’s cool, but what’s impressive is the real cloth outfit the character wears. 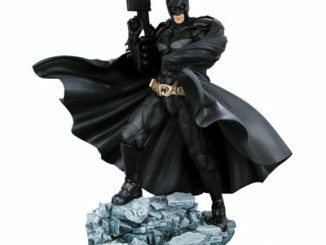 Over 32-points of articulation is pretty awesome, too, especially when combined with the Bat-symbol display base that lets you pose the figure in a wide variety of poses. 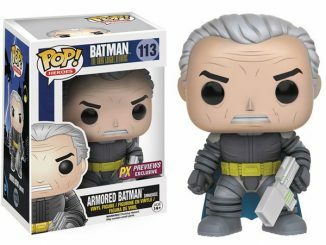 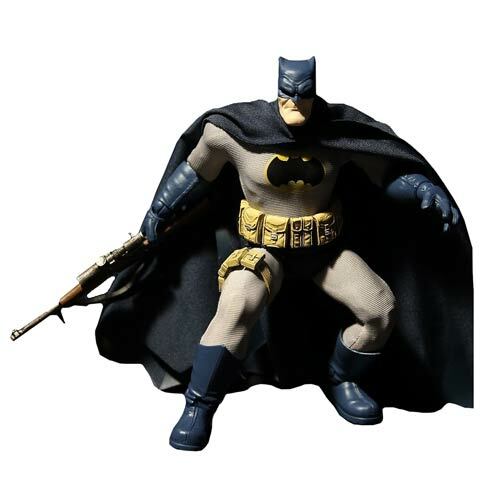 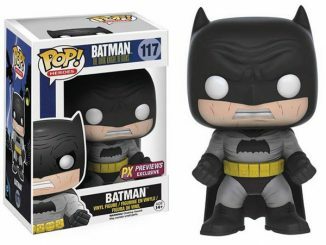 Old Man Bats also comes with an alternate head, 4 sets of hands, a grappling hook and rope, a removable utility belt, and a rifle… because things eventually get so tough in Gotham City that Batman decides his ‘no guns’ rule is kind of stupid. 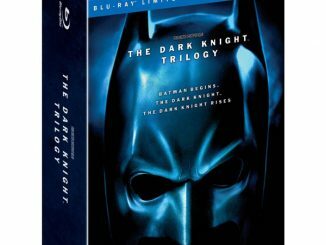 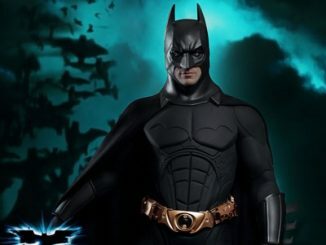 Of course, in Miller’s ground-breaking story, Batman doesn’t just wear his blue outfit. 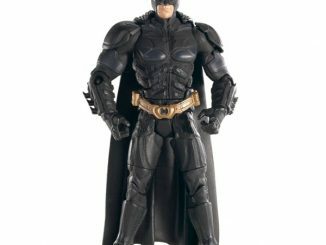 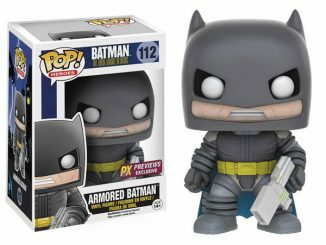 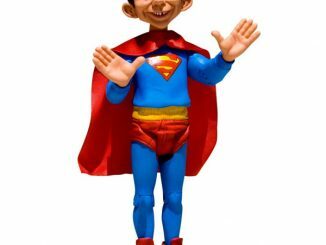 He also slips into his black and grey duds, which is why it’s pretty cool that you can also get that version of the action figure. 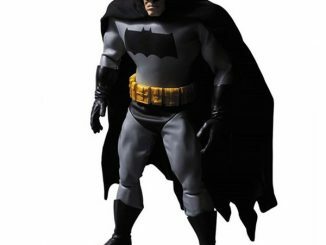 The Batman The Dark Knight Returns 1:12 Scale Action Figure will be available March 2015 but it can be pre-ordered now for $69.99 at Entertainment Earth.